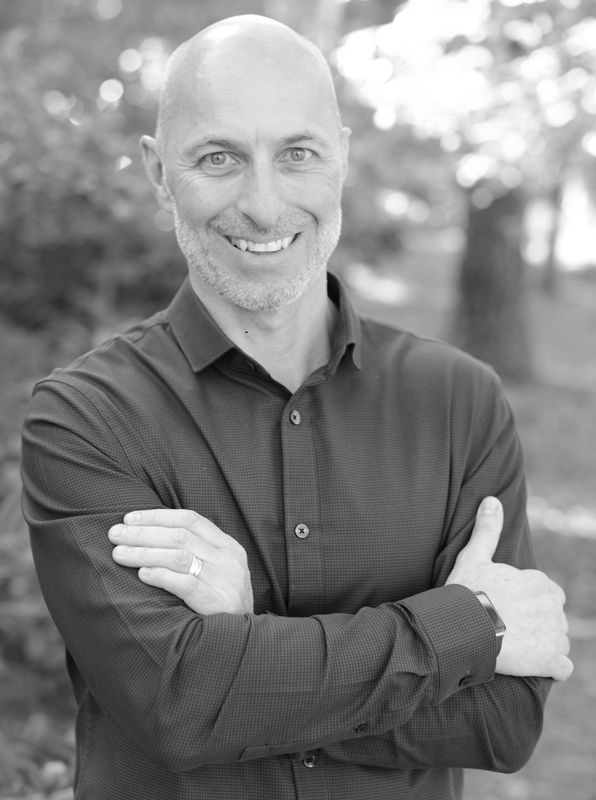 Dr. Pierre Dubois, an "America's Top Chiropractor 2009"
A Swiss Physician, brings a Swiss approach to Chiropractic Care to the Triangle area. Dr. Dubois offers highly advanced Chiropractic treatments for pain resulting from car accidents, sports-related and personal injuries, as well as chronic neck and back pain, sciatica, shoulder pain and other joint and muscle mechanical dysfunctions. Dr. Dubois is trained to treat traumatized bodies with gentle intervention with the Sigma Instrument Method as well as therapeutic exercises, functional, structural and postural rehabilitation. In Switzerland where Dr. Dubois grew up and ran a successful practice for twenty years. Chiropractic is a medical profession regulated on the same federal level as Medical Doctors, Dentists and Pharmacists. As is the case with every Swiss Chiropractor, Dr. Dubois underwent six years of undergraduate basic studies followed by a minimum of two years of post graduate program regulated by the Swiss Medical Law MedBG/LPmed. In 2006, Dr Dubois and his wife decided to relocate to the US to give a chance to their children to discover a different ways of life. They explored various regions of the East Coast and eventually discovered the Southern Lifestyle in this beautiful corner of the Chapel Hill. Dr. Dubois ultimately moved to the United States in 2008 with his wife and children, and now calls Chapel Hill his permanent and future home.